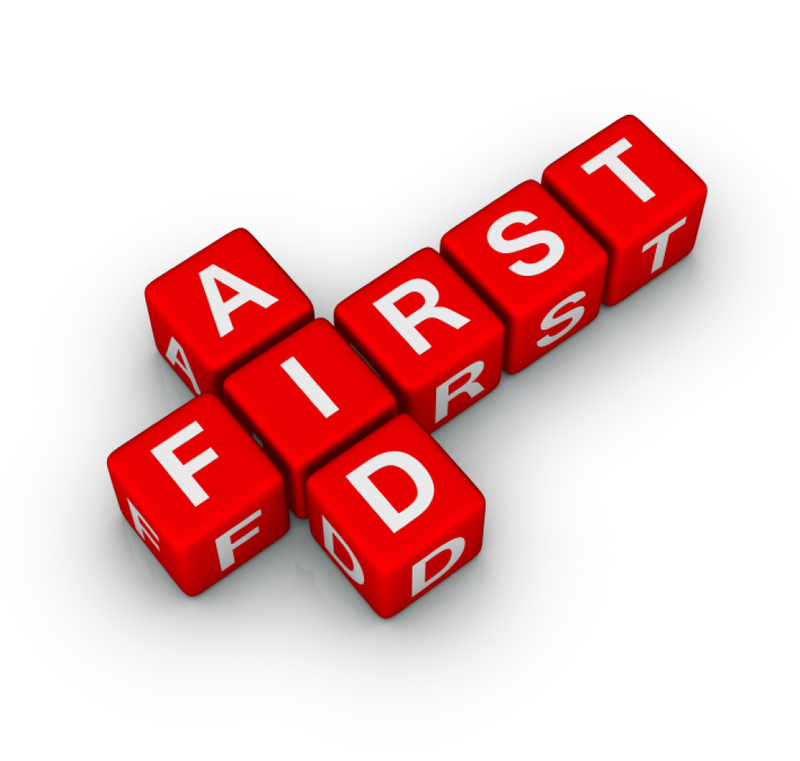 First Aid Depot is a professional training organization and consulting firm dedicated to the instruction of various safety programs to citizen groups, adult education programs, and organizations interested in preparing for and coping with emergencies. Our entire staff is comprised of dedicated pre-hospital health care professionals. These professionals are able to take real-life situations and provide the proper first aid guidance to students so they can act quickly and appropriately in an emergency. Provide training in CPR, Automated External Defibrillation, First Aid, Defensive Driving and Safety Programs to both citizen groups as well as private and public organizations. Offer peace of mind to our students and customers improving the safety and wellness of their family, friends, loved ones, and co-workers. 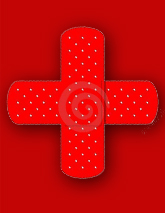 Improve the community's wellness by helping them to prepare for and cope with emergencies.